The Supreme Court Thursday fixed a February-end deadline for the search committee on Lokpal to recommend a panel of names for appointment of the country's first anti-graft ombudsman. 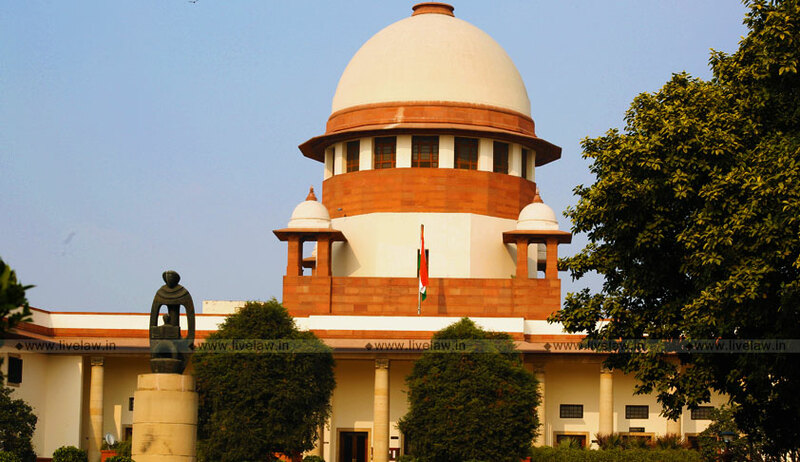 The apex court had on January 4 directed the Centre to place on affidavit steps taken till date for Lokpal's appointment and expressed its displeasure over the tardy progress made in this regard. The Centre on September 27, 2018 had constituted an eight-member search committee headed by Justice Desai to recommend names to the selection panel for appointment of a Lokpal. Other members of the search committee are former chief of State Bank of India Arundhati Bhattacharya, Prasar Bharati chairperson A Surya Prakash, Indian Space Research Organisation head A S Kiran Kumar, former judge of Allahabad High Court Sakha Ram Singh Yadav, former Gujarat Police head Shabbirhusein S Khandwawala, retired IAS officer of Rajasthan cadre Lalit K Panwar, and former Solicitor General Ranjit Kumar.